An easy way to DOUBLE your contribution to ACHIEVE TAHOE is through Employer Giving Programs. Many companies MATCH employee donations. 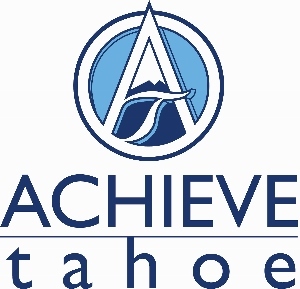 If you volunteer with Achieve Tahoe, your employer may also provide Achieve Tahoe with a grant as a way to recognize your ongoing support.